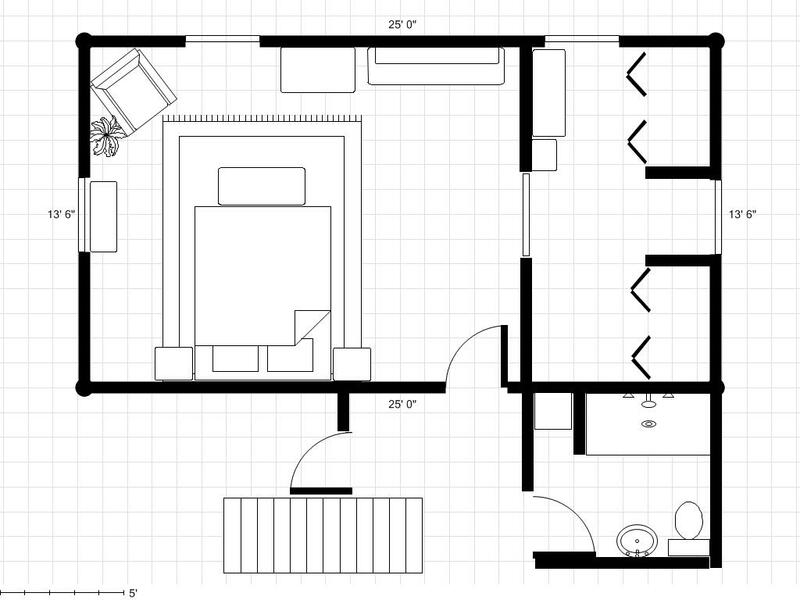 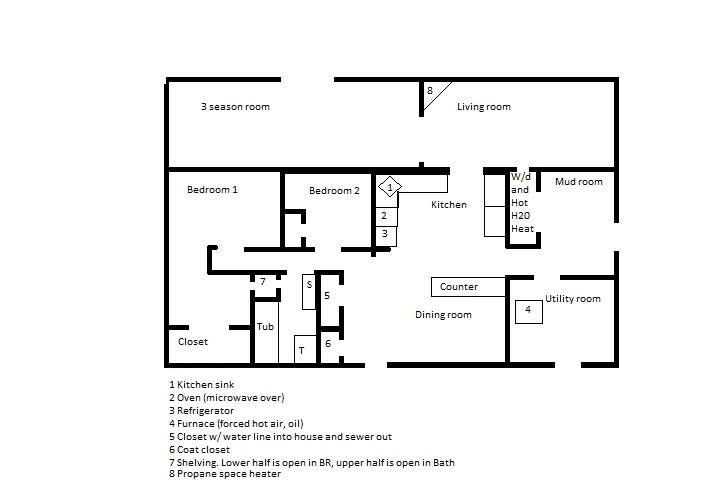 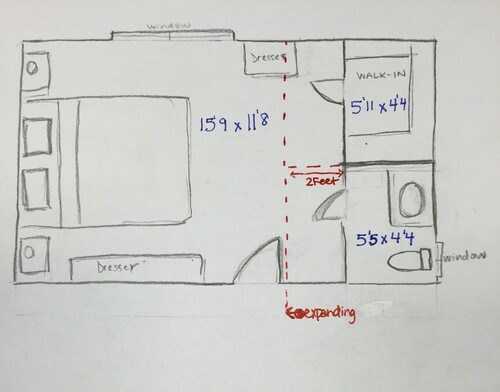 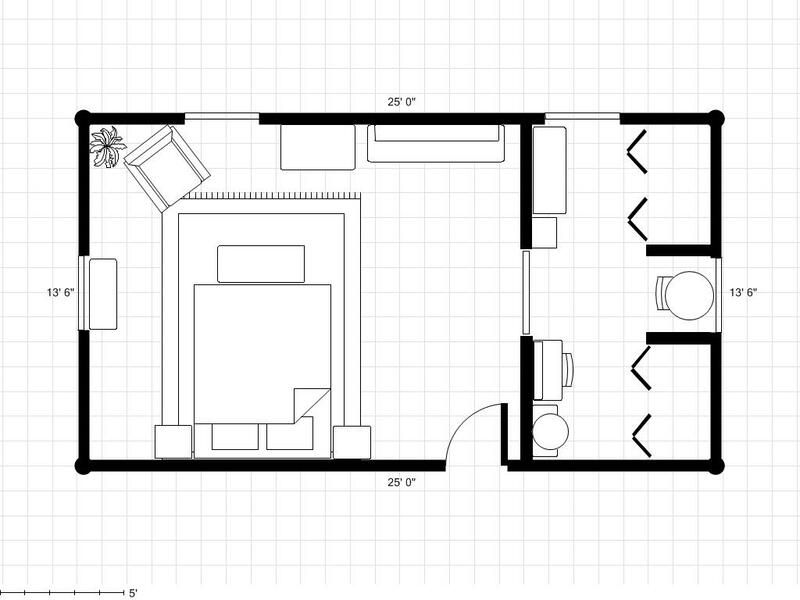 Superior Master Bedroom 2 Piece Bathroom To Expand To Add Shower Or Not? 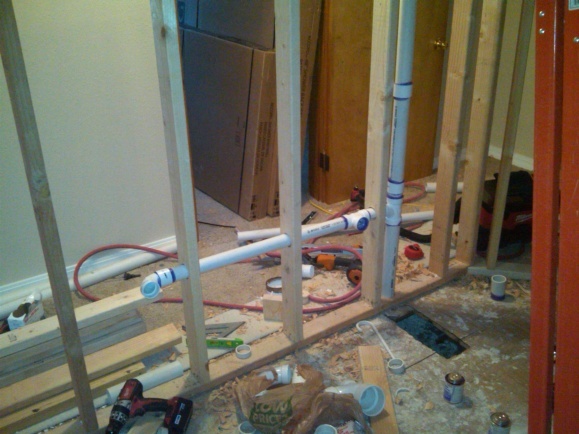 Where Will The Plumbing Go And How Much Will It Cost? 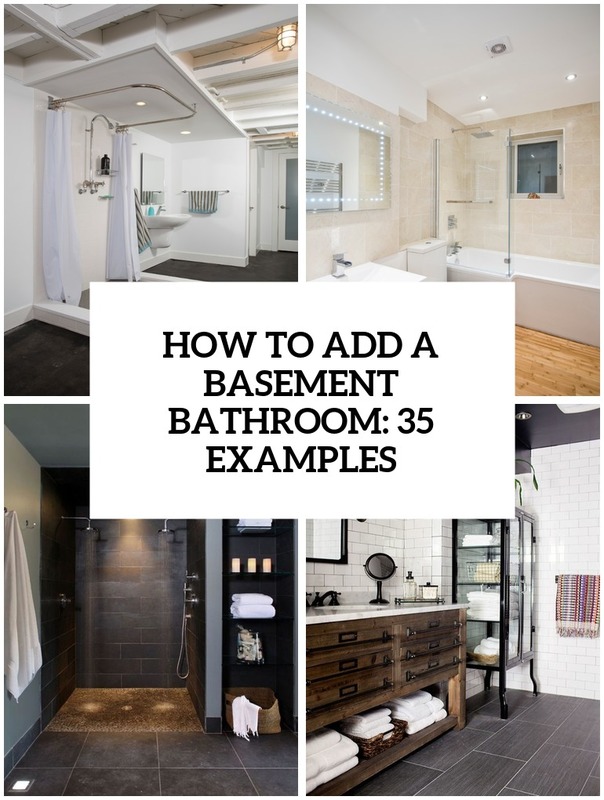 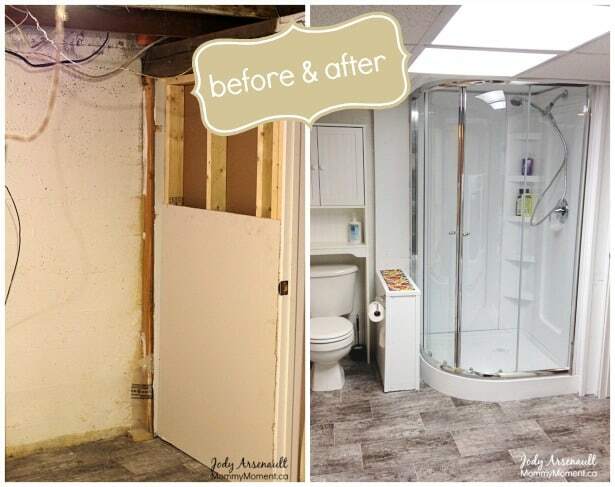 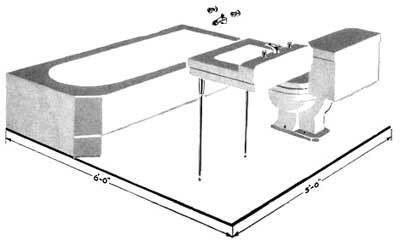 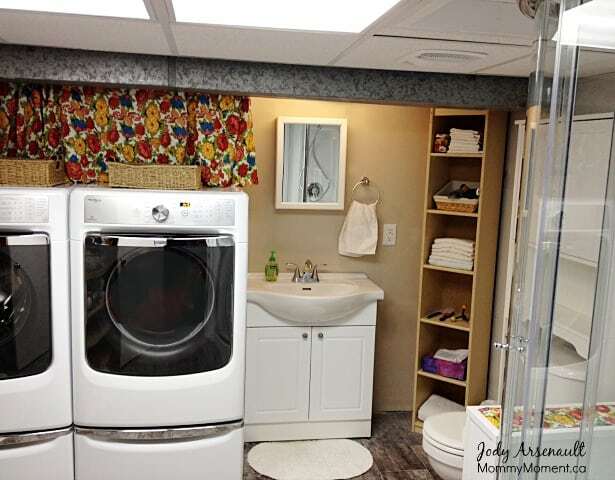 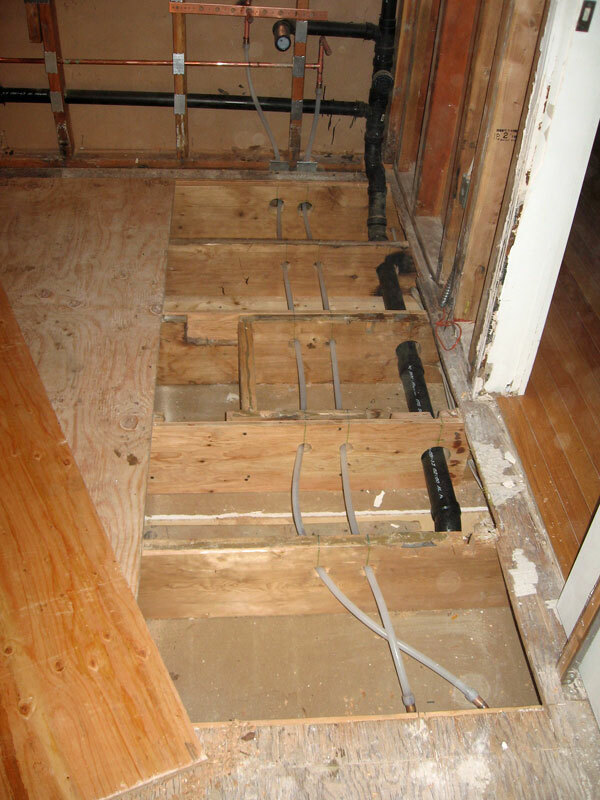 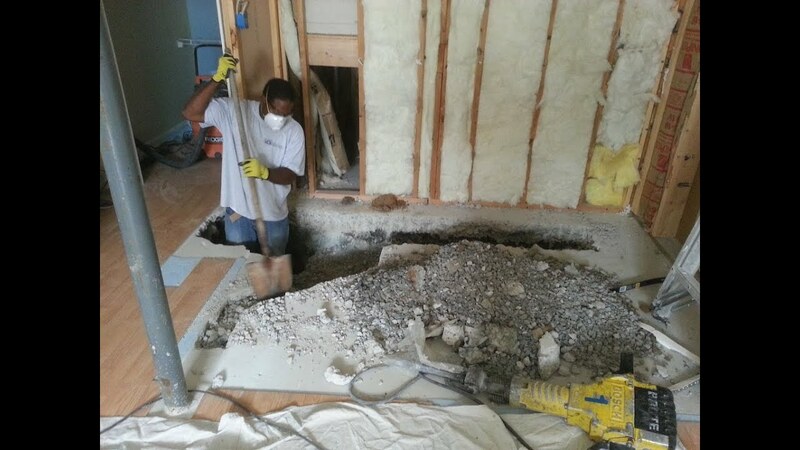 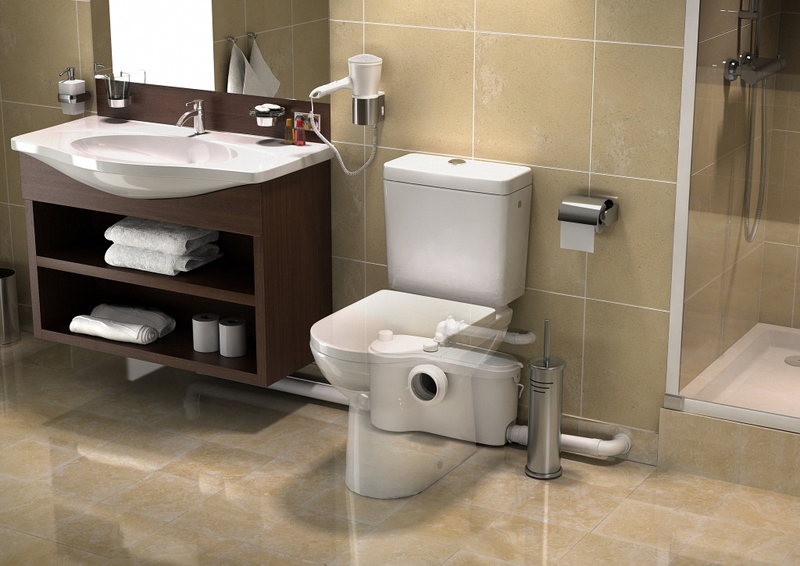 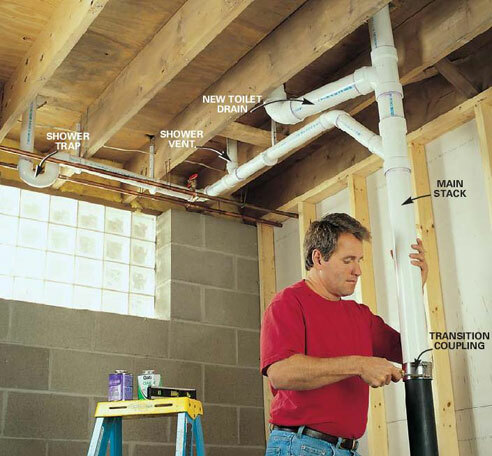 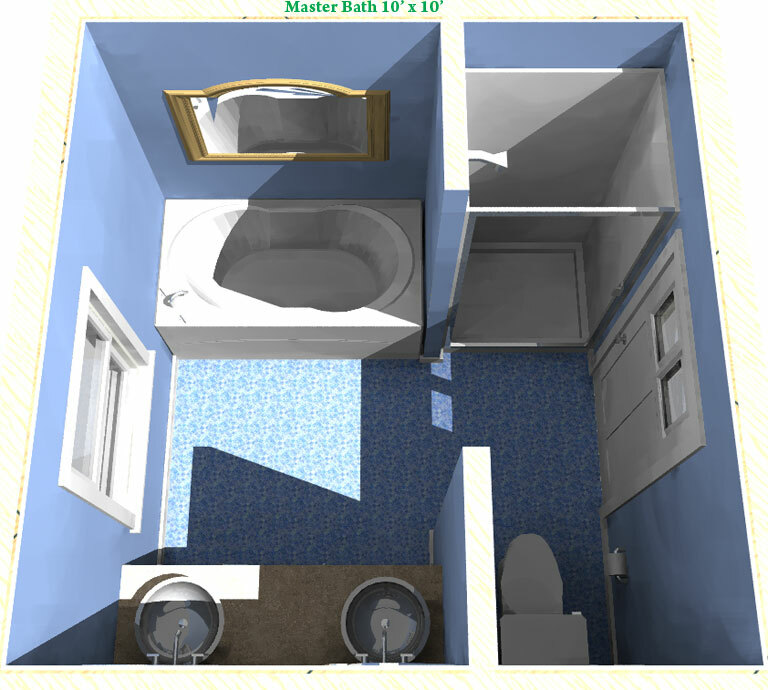 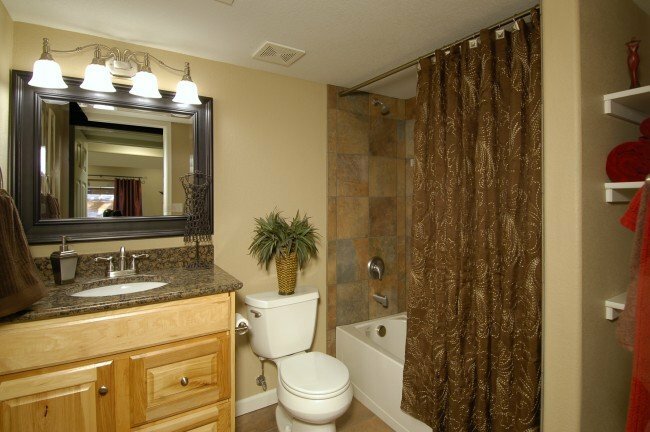 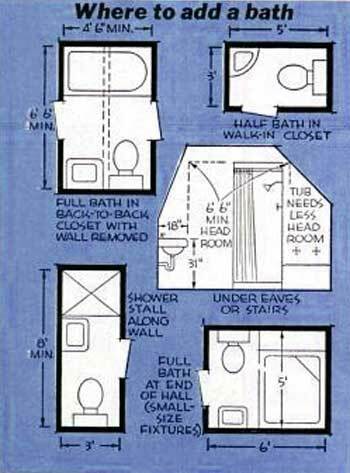 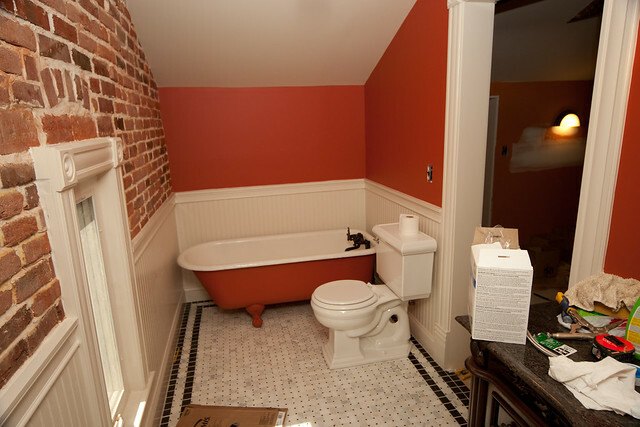 Learn What Goes Into Adding A New Bathroom And The Best Places In A Home To Add One.